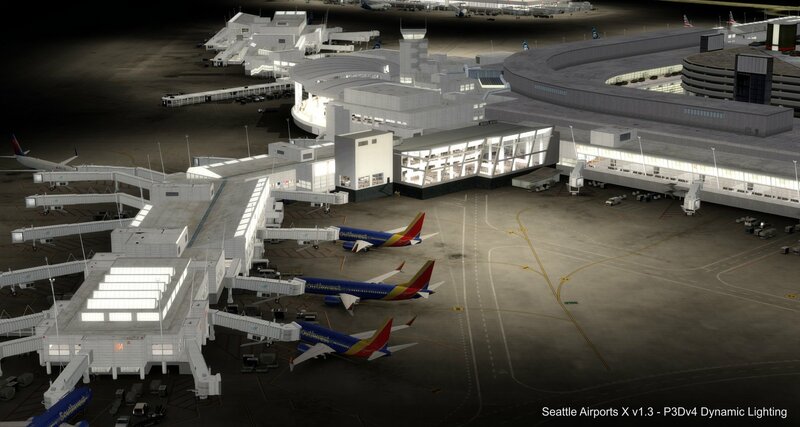 You are at:Home»Scenery»Drzewiecki Design Updates Seattle Airports X! Drzewiecki Design Updates Seattle Airports X! Drzewiecki Design has today released a update for their popular scenery ad-don for the airports of Seattle! 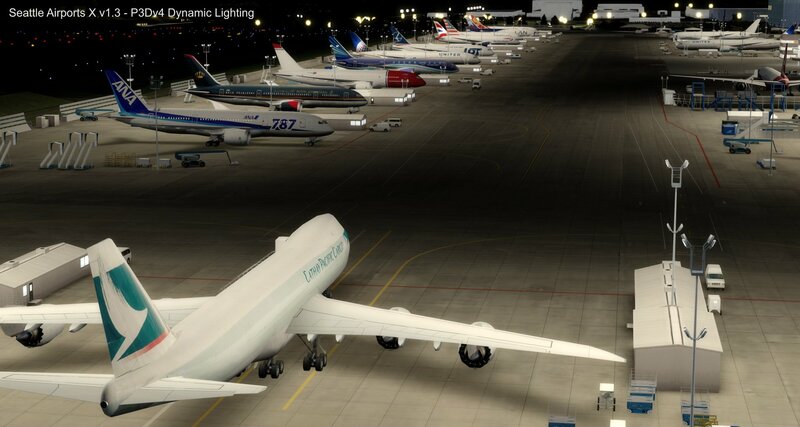 In a post to Facebook, the development team wrote: “Seattle Airports X v1.3 has been sent to stores – it features optional Dynamic Lighting for P3Dv4 (for all airports except S50). The major new feature in this update is the inclusion of Dynamic Lighting for Prepar3D Version 4; the development team said that customers would be notified by the shops when the update was available for them to download. Previous ArticleMettar Simulations A380 Previews! Next Article Orbx True Earth England South | All The Previews!